Ramp up on campaigns faster with all your moving pieces in one project. Accurately gauge timelines for your entire roadmap and know who’s working on what — at any given moment. 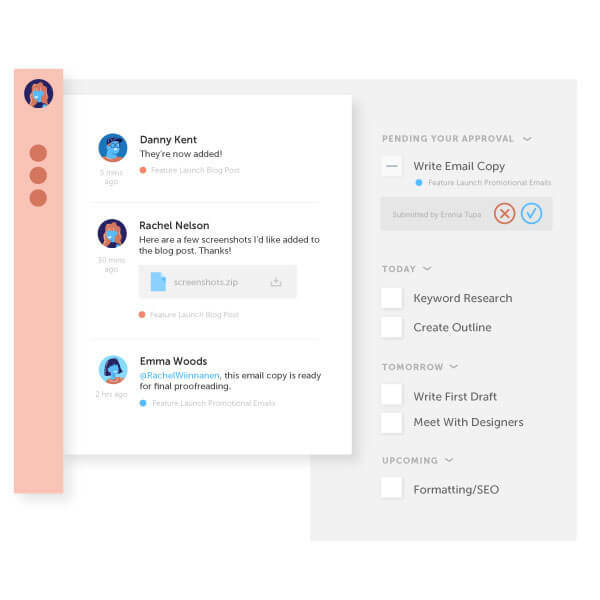 Create a unified workflow for every project. Proactively plan out your entire roadmap, get real-time visibility, and maximize your resources inside a collaborative, cross-functional calendar! Get a snapshot of every project in one place. Stay on top of project timelines, see upcoming deadlines, and follow up with specific teams. Create the perfect template for your project workflows! 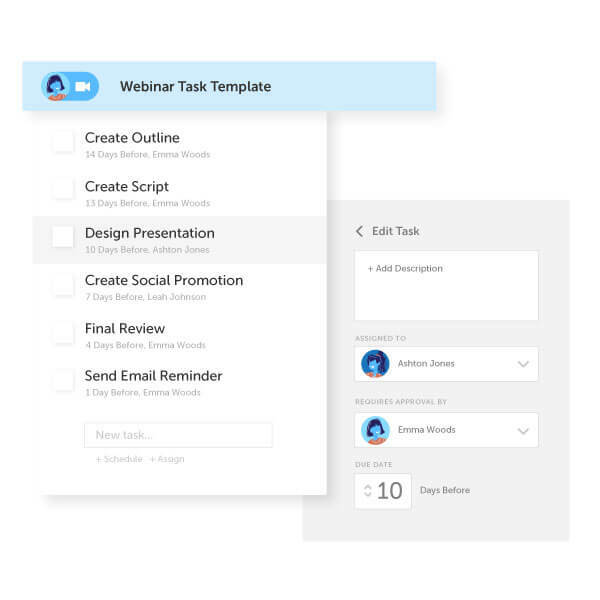 Eliminate mistakes and move projects forward with task specific templates. Recycle your task template for future projects and iterate on them as you continue to improve the process! 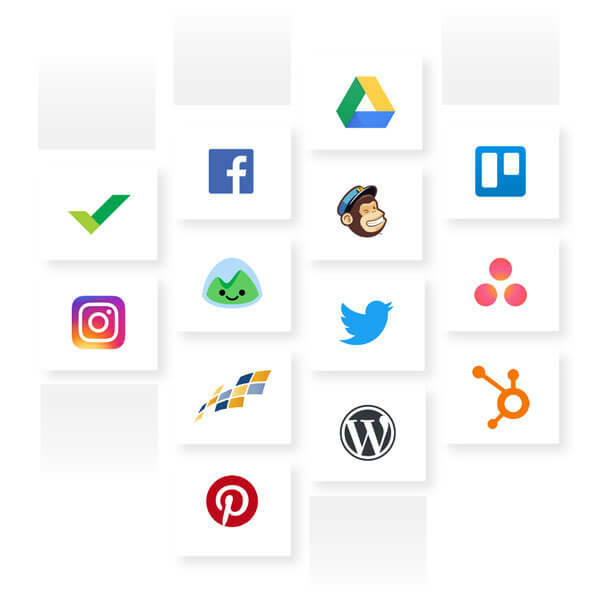 Connect all your project tools into one centralized marketing hub. Create your content, emails, video, and social from one place, and streamline the process from creation to execution. Get everything organized in ONE place (and get sh*t done)! 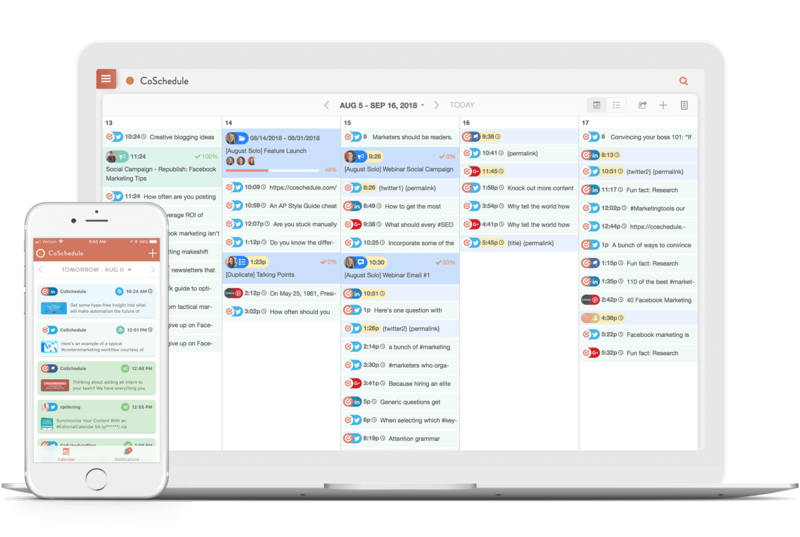 "CoSchedule has saved me a ton of time in streamlining our process. I have the ability to have a much higher view of what's going out on all of Vega's distribution points at any given time." Focus on meeting your deadlines and moving forward on projects NOT scouring the calendar for project updates.  Bring your entire promotional workflow process into ONE centralized location. 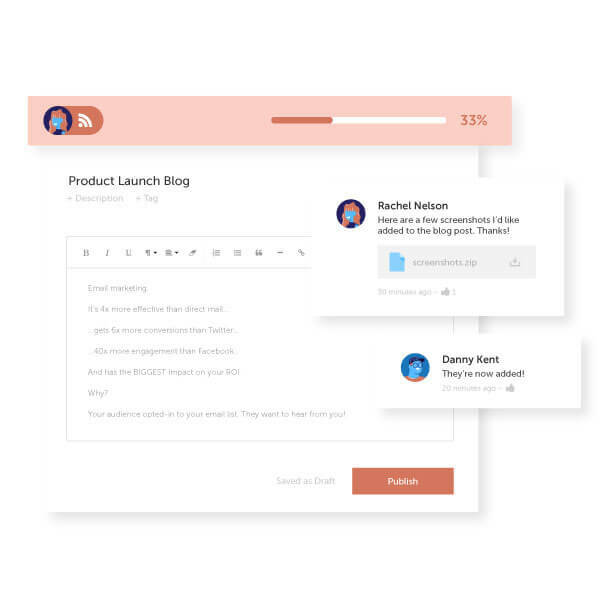 No more convoluted email threads, gaps in communication, and silos! 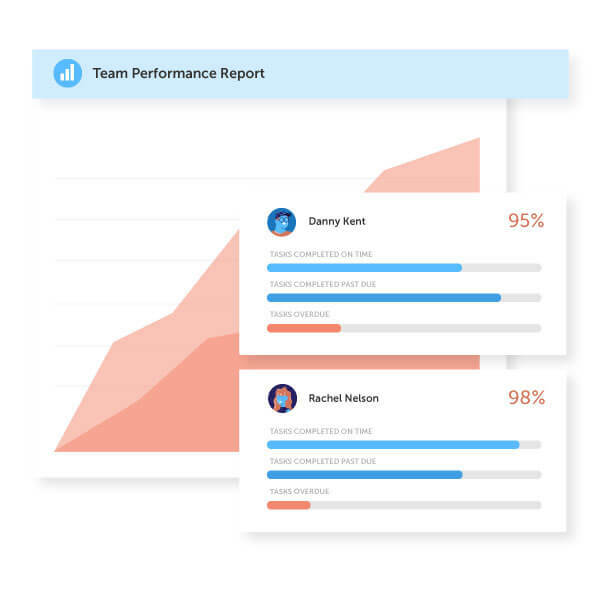 Get approval fast and maintain control over everything your team publishes. Prove Your ROI With Data Driven Results. No more warm fuzzies! Prove the value of all your hard work with real data! Utilize CoSchedule’s most advanced analytics to measure your success! Analyze Your Social Performance Across Every Network. Make fast, smart improvements without all the tedious work of digging for those stats. Prove The ROI Of Your Marketing With Understandable Reports! The proof is in the numbers, and now you can easily prove your value to your stakeholders (and yourself). Never question the results of your hard work! Share Custom Reports With Key Stakeholders. Export your reports via CSV, PDF, or even schedule a recurring email to send to your team and stakeholders. Or request a marketing demo with a CoSchedule expert.